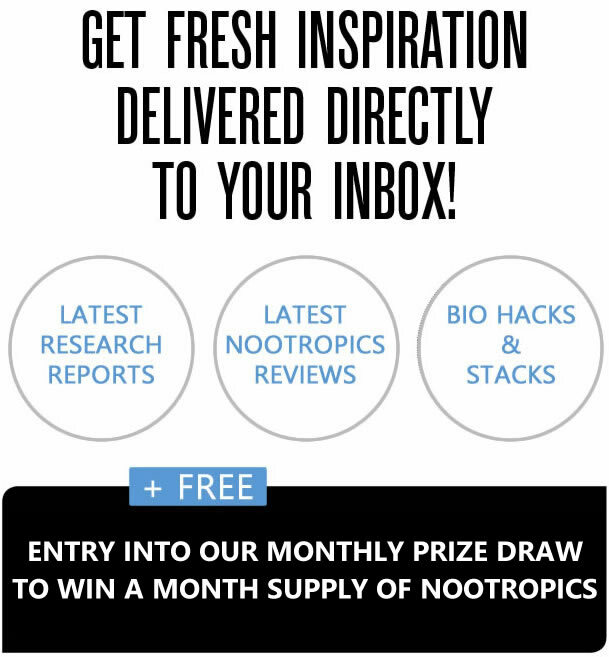 HomeBrain HealthNootropics – What are Nootropics?Are Nootropics & Cognitive Enhancers Safe? 1.2 What Are They Not? 1.3 What Can They Do? 1.6 How to Take Nootropics Safely? Before answering the question; Are Nootropics safe? Let’s get to know what nootropics are and what are they capable of doing. 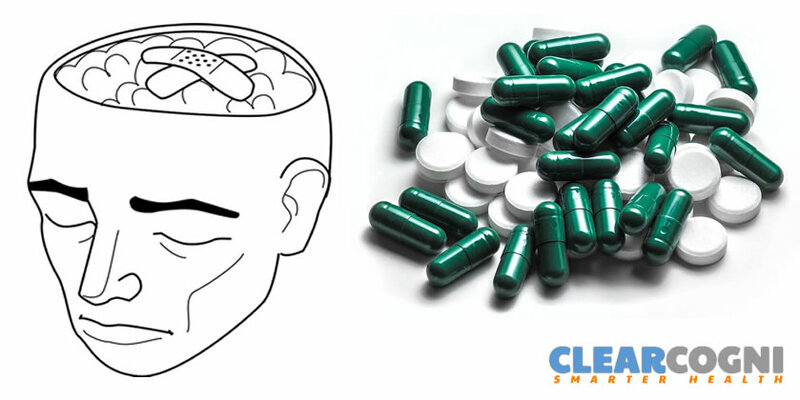 Nootropics aka ‘smart drugs’ are essentially cognitive and memory enhancers. Their sole purpose is to artificially enhance mental performance in one of many ways. 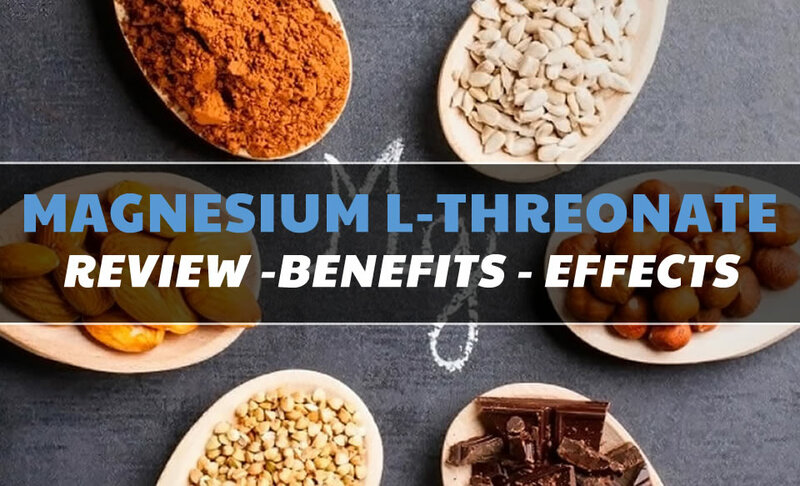 These supplementary compounds contain chemicals used to improve cognition, treat diseases such as attention-deficit hyperactivity disorder (ADHD), Alzheimer’s, schizophrenia, strokes, dementia, epilepsy, and aging. The nootropic drugs belong to the racetam family. So what are racetams? Racetams are a group of synthetic, cognitive enhancing drugs, that share a similar (not the exact same) chemical structure and hence have similar bio-effects too. Racetams primarily focus on affecting the production and degradation of a specific neurotransmitter called acetylcholine. Racetams include drugs such as piracetam, aniracetam, oxiracetam, and pramiracetam. These brain-enhancing drugs differ from each other based on structure, strength, potency, and dosage but have a similar impact on the brain. Nootropics are certainly not stimulants and are not directed at affecting the stimulating neurotransmitters that trigger side effects like insomnia, anxiety or simply the jitters. 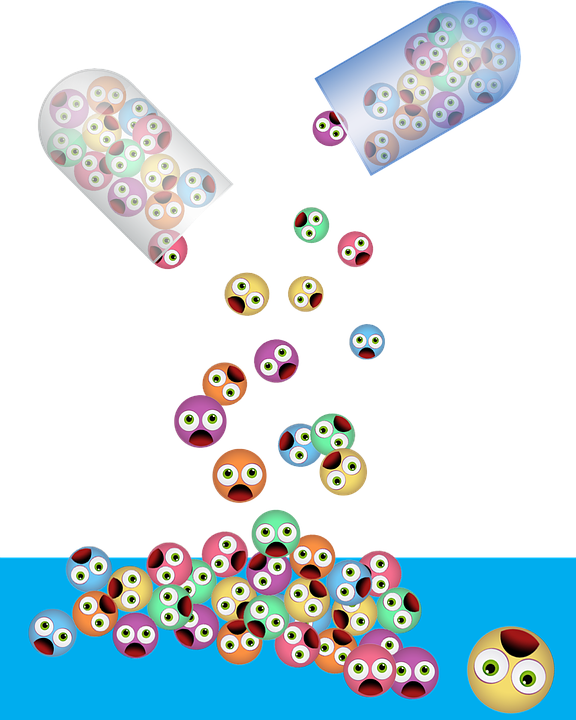 Nootropics are often interchanged or grouped with other smart drugs only because they all have a synthetic drug status. The non-nootropics that generally get clubbed in this category include Modafinil, Adderall, Vyvanse, and Ritalin to name a few. Simply put nootropics belong to the racetam family but not all racetams are nootropics. So you have to be cautious while looking these up. As mentioned earlier the primary focus of the racetam family, the one nootropics belong to, is affecting the production and degradation of a specific neurotransmitter called acetylcholine. You may wonder what the role of acetylcholine is in all of this and what does it essentially do. Acetylcholine is a natural neurotransmitter in the brain and plays a very critical role in memory formation, verbal and logical reasoning and the ability to concentrate. 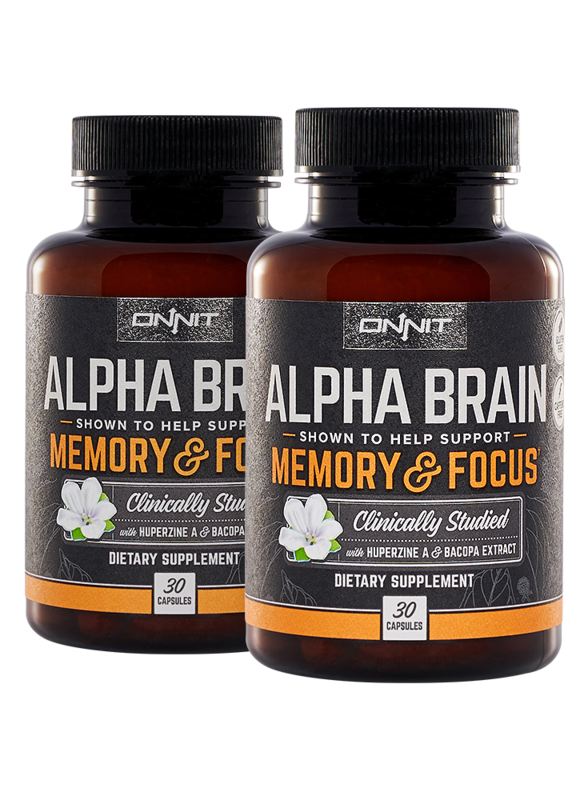 Thus nootropics are essentially brain health boosters that help the brain function effectively by enhancing the workings of memory, focus, learning, mood, and energy. This is a tricky question and thus understanding various aspects of nootropics like their classification, formulation, manufacturing, dosage and above all if they have been clinically researched is very important to gauge if their consumption is safe or not. So let’s get to it. Human clinical trials are the best way to confirm a nootropic’s level of safety and this is how they do it. When nootropics are administered over a period of time in a clinical setting, it helps researchers observe and identify the side effects and also make note of any untoward or negative event. 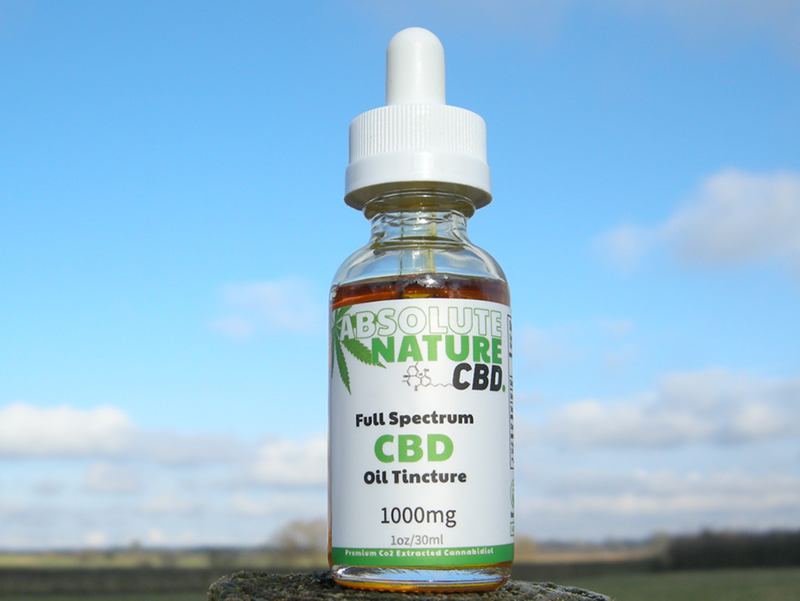 A nootropic that has been researched through clinical trials has the best safety profile. Please note evidence of safety does not equate to proof of effectiveness. Thus even though a number of nootropic compounds have been proven safe through human research a lot less have been proven both safe and effective. Nootropics are categorized as nutritional or dietary supplements formed to enhance the mental performance of humans with no mental ailments. 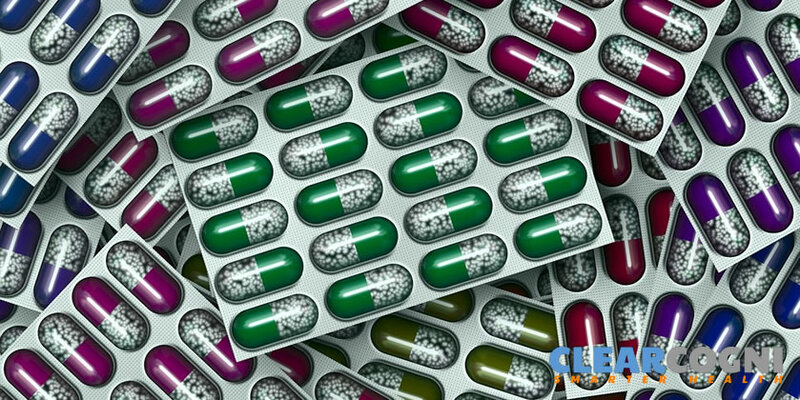 Pharmaceutical drugs largely are required to be declared safe by clinical trials after which they can be sold using a doctor’s prescription. This is where the irony kicks in. Nootropic supplements are not required to undergo any clinical trials that would confirm their safety before sale. They are considered safe until proven dangerous and are widely sold over-the-counter and in online retail stores. The buyer must take a closer look to understand how the nootropic is made, the ingredients sourced and ingredient efficacy. Do note these drugs do not fall under the Dietary Supplement Health and Education Act of 1994 (DSHEA) which officially defines dietary supplements as food and not drugs. Branded Nootropics: This form can be identified with the registered trademark ®. 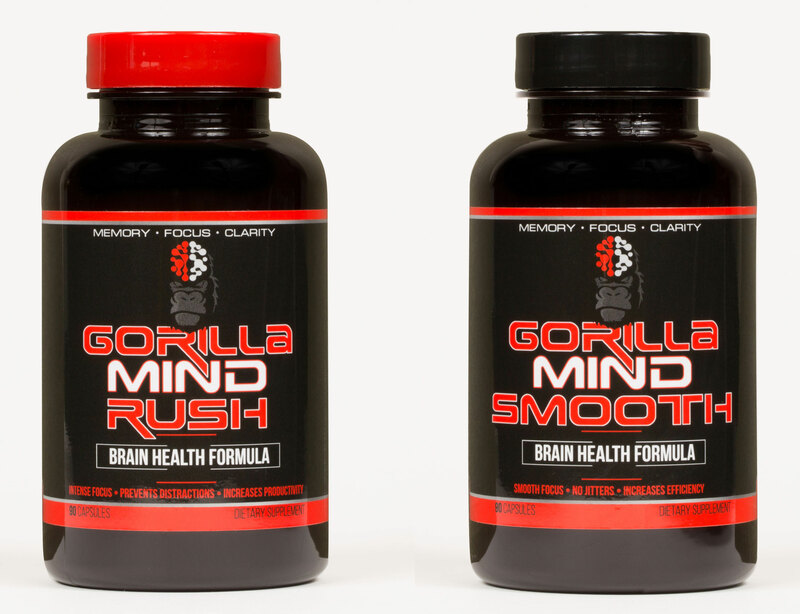 These nootropics go the extra mile to do human clinical research that demonstrates safety. These branded forms are also very likely to disclose the patented process thus improving safety by reducing the side effects. Standardized Nootropics: This form includes herbs that are dependable and safe because they are formed by calibrating an exact % of the active ingredient. In some cases, a nootropic herb’s standardization has been known to match that of clinical research studies demonstrating safety. For nootropics to attain a level of safety it is imperative their formulation begins with minimum effective dosage (MED). A MED ensures that a nootropic manages to achieve a dosage which is safe and in the clinical range to avoid megadosing which could be risky. In an effort to be conscious of safety these formulas avoid addictive stimulants due to their exposure to side effects and health risks. Stack supplements formulated by experts work towards strategies that combine nootropics, in a manner that boosts brain power effectively and safely. Raw Ingredient Screening: This test involves testing nootropic herbs for lethal contaminants and microbes prior to the manufacturing process. Equipment Maintenance: This process ensures the machinery and analytical equipment involved in the manufacturing process runs smoothly to produce safe nootropic supplements. Facility Hygiene: This test helps to avoid potential safety risks caused by mold and contamination by maintaining cleanliness and hygiene within the manufacturing facility through sterile equipment, climate control, and air filtration. Artificial Colors and Preservatives: Food dyes often used in these supplements pose some neurotoxic risks. Preservatives are also likely to affect brain function. Soy: Certain components of nootropics originate from soy which is associated with risks that include certain hormonal side effects. Carrageenan: This ingredient is known to trigger colon inflammation. Allergens: It important to keep the formulas free of common allergens such as dairy, shellfish and tree nuts to ensure safety for a wider cross-section of consumers that may be susceptible to these allergens. If you are nursing a child. If you are working towards conceiving a child. 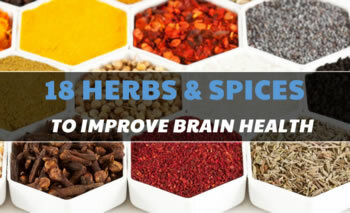 If you are taking any medication related to the brain or using any other drugs that are likely to have a potential interaction with the nootropic. If you are experiencing a grave medical condition. If you are about to undergo surgery. Also in cases where your doctor has specifically asked you to avoid nootropic supplements or cognitive enhancers of any kind. How to Take Nootropics Safely? Discuss with Your Doctor: This is the basic cardinal rule that should never be overlooked. 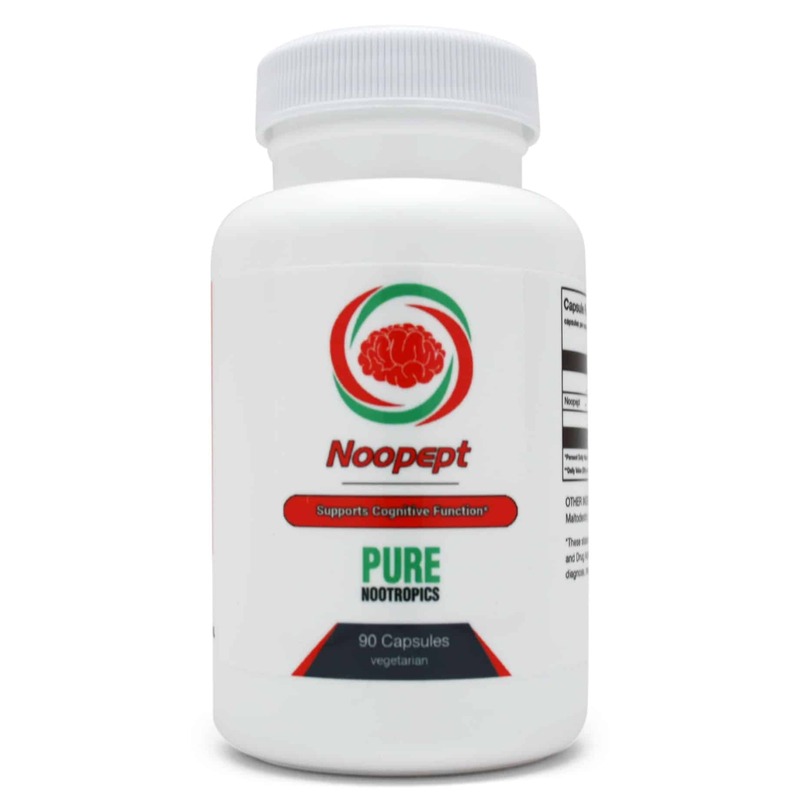 It is imperative you review and discuss facts about the nootropic supplement with your doctor and ensure it is administered under your doctor’s supervision. 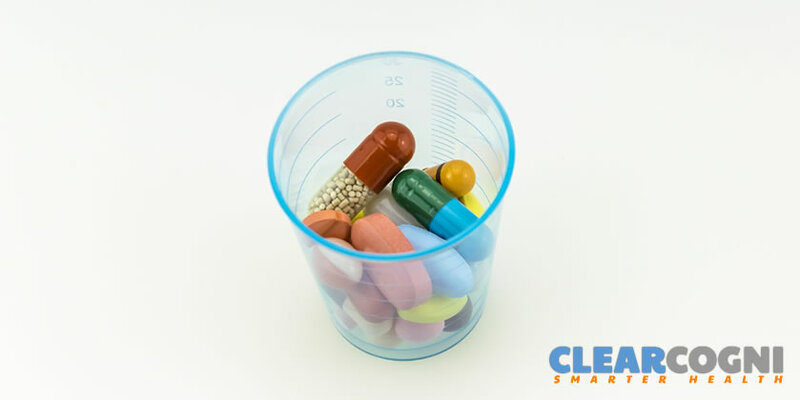 Closely Follow Manufacturer’s Directions: Following directions on these supplements is imperative because the wrong dosage could lead to adverse effects. Choose the Right One: Make sure the nootropic you choose is of a superior quality and comes with clearly presented formulas on labels and most importantly with a safety certification. Do Not Follow DIY Stacking: A random approach like DIY stacking, especially in the case of supplements containing nootropics, is not too advisable. Mixing products from different manufacturers increases the chances of getting it wrong, leading to an unsafe outcome. Take up Cycling: If you incorporate cycling into your exercise regime while taking a nootropic every day it will help a great deal. Get healthy! Boost your immune system and invest in probiotics. a healthy body = a healthy mind! Nootropics work best when your body is fit, healthy and balanced! Following these rules will ensure the effective working of nootropics with limited side effects, making the nootropic supplementation a safe enhancement which is healthy for the brain. 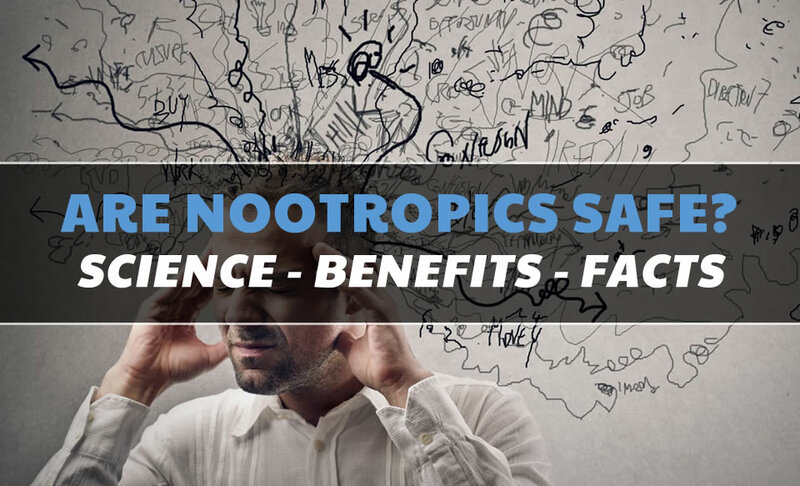 Based on all the evidence and research presented above it can be said that nootropics are safe provided the instructions on what to look for and at what times to avoid nootropics are carefully followed. Adhering to the advice given above will ensure that you take them prudently and with your eyes wide open.